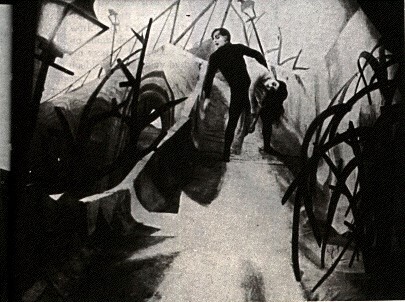 The inky palette of film noir, the extreme dissonance of contemporary musical language and the fragmentary dialogue and layered staging of Robert Wilson’s theatrical productions are some of the most striking examples of the enduring legacy of German Expressionism - one of the key artistic movements of the early 20th century. This lecture will explore the work of some of the leading figures in music, literature, theatre and film, including Arnold Schönberg, Alban Berg, Anton Webern, Georg Trakl and Georg Heym, Adolf Appia, Max Reinhardt, Georg Kaiser, Robert Wiene, Fritz Lang, W.F. Murnau and their creative legacies.